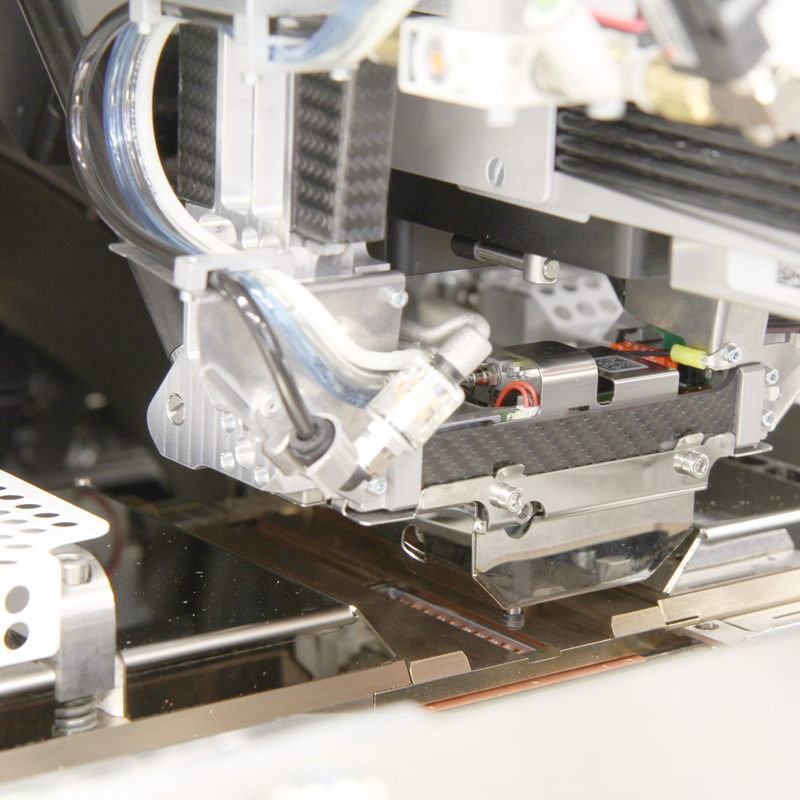 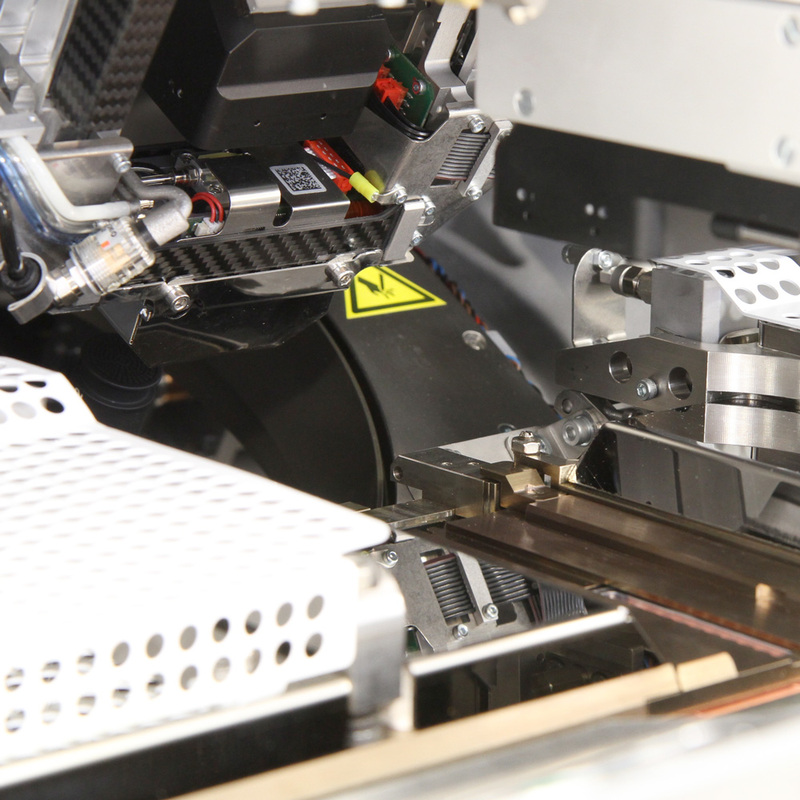 Esec 2100 DS, the flexible and fast high temperature Die Bonding Platform for Leadframe Applications. 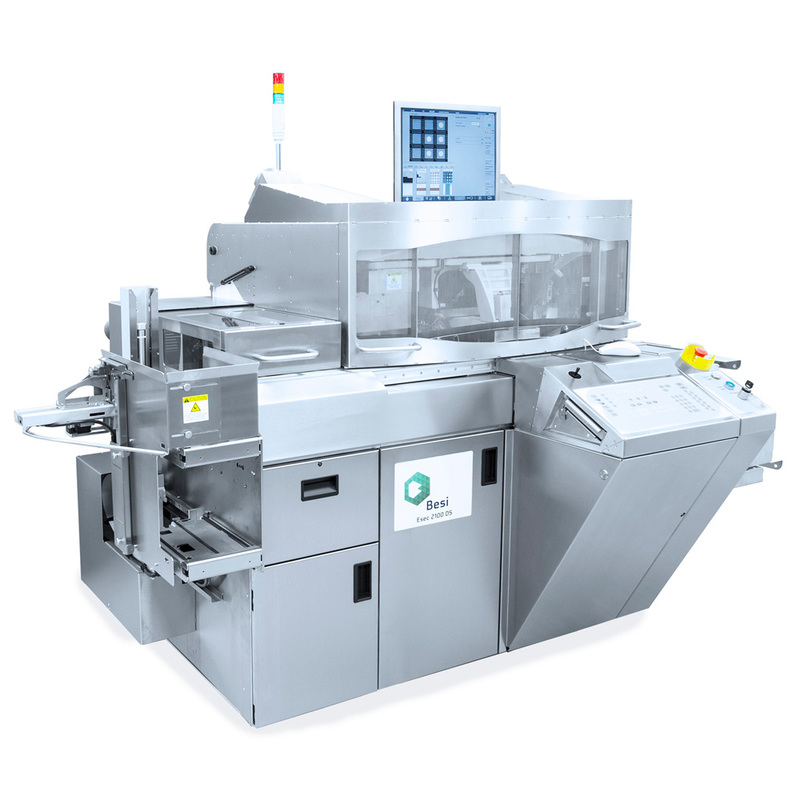 The latest member of the field proven standard machine for high end production is combining the revolutionary Phi-Y pick & place and a flexible hot tunnel strip handler with forming gas or nitrogen atmosphere. 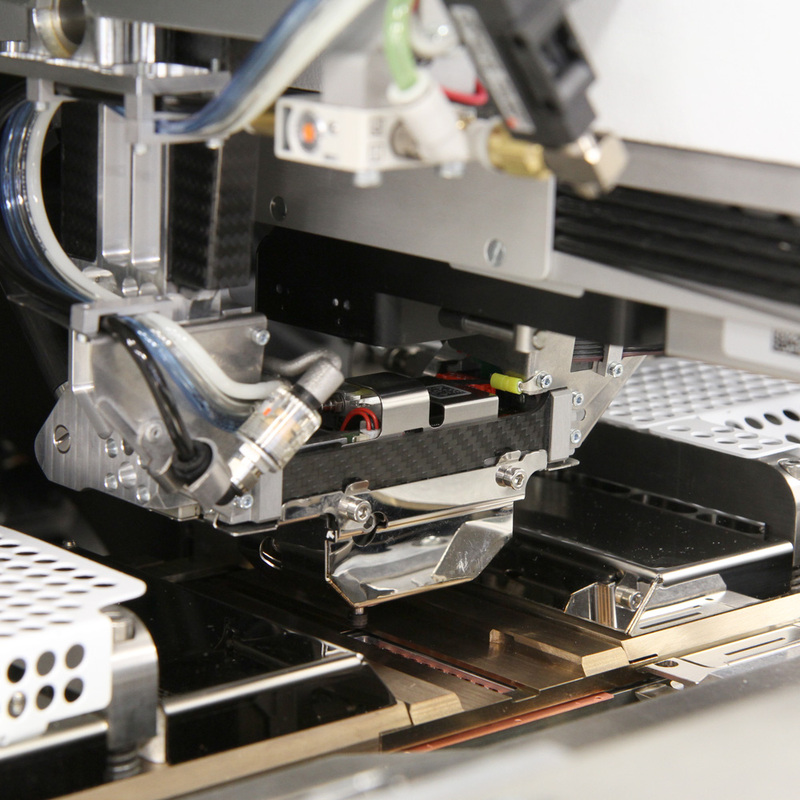 The Esec 2100 DS is the most flexible and versatile Die Bonder for diffusion soldering and sintering for the time to come.